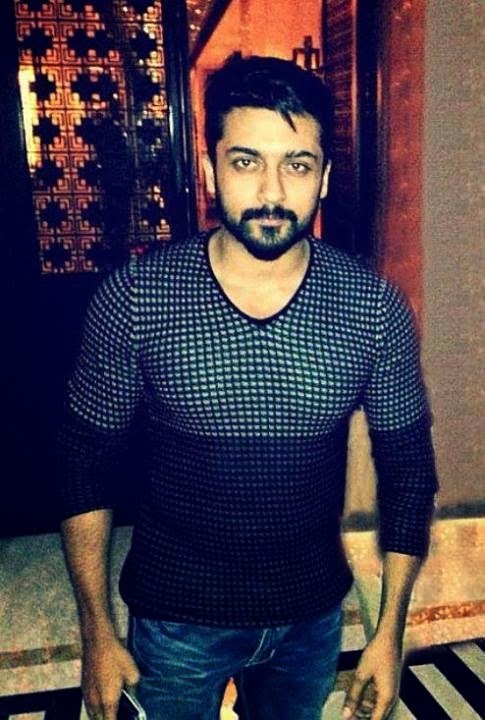 First Look of Surya's Film to be Revealed on 14 January! The first look poster of Surya-Lingusamy's upcoming untitled film is expected to be revealed on 14 January, as a Pongal treat for fans. For the first time, Surya has teamed up with director Lingusamy, who is popular for his commercial flicks including "Sandakozhi", "Run", "Paiyaa" and "Vettai. "The film, touted as a romantic-action entertainer, will have Samantha playing the female lead. 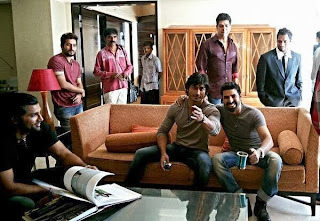 Other cast members include Manoj Bajpai, Vidyut Jamwal and Rajpal Yadav. The yet-to-be-titled film is produced by Lingusamy's home banner Tirupati Brothers. 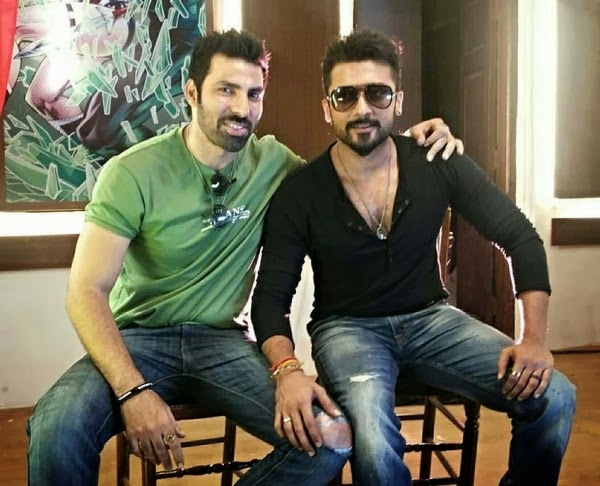 The latest buzz is that UTV has acquired the first copy of the Surya starrer. The actor's film with Lingusamy went on floors in November 2013 and the shoot began from December. The film is gearing for a mid-2014 release but an official confirmation on the same is still awaited. 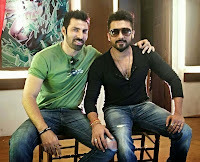 The film is yet to be titled, though a few names such as "Raja Bhai" and "Mannar" were doing the rounds. The Surya starrer will have music by Yuvan Shankar Raja, while cinematography will be handled by Santhosh Sivan. In a first, Sivan will be using high-end camera - "Red Dragon Digital" - for the film.